The trip continues, but first a brief note to our Pastor and his wife! Today we arrived in Wilson, North Carolina. We had such a wonderful week in Nashville, TN. 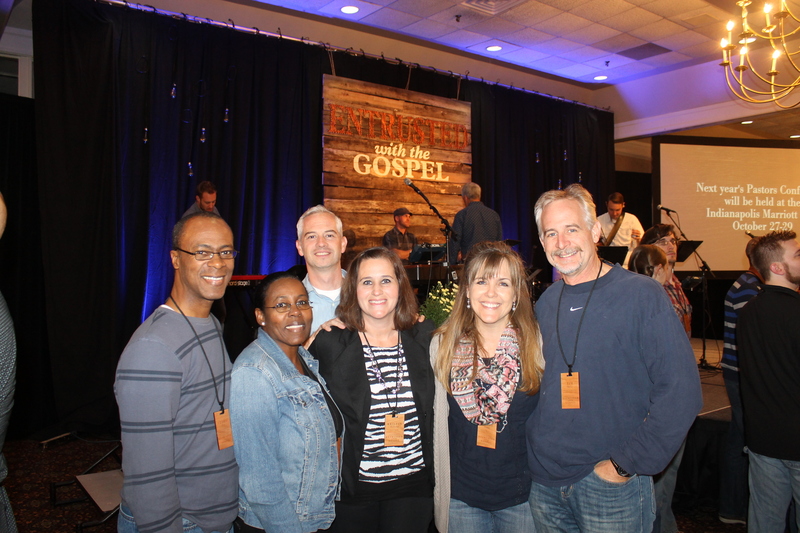 We met a LOT of new people, and we had some time to relax a bit as we were spiritually fed from God’s Word at the Sovereign Grace Ministries Pastor’s Conference. 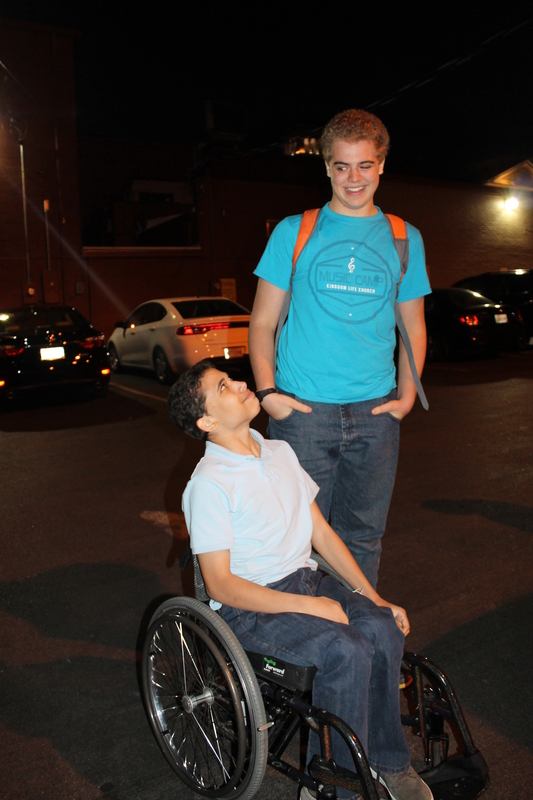 Zachary got to hang out with his best friend, Granton, in Franklin, TN while we attended the conference. 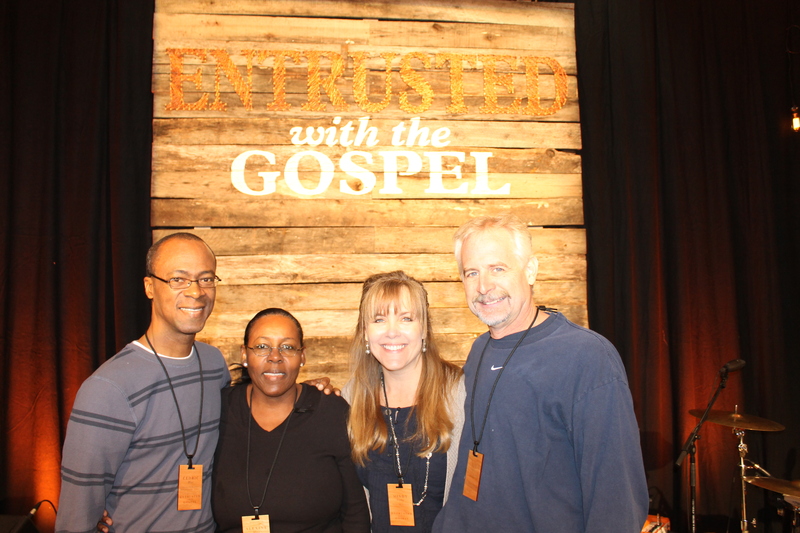 At the Sovereign Grace Minisries Pastor’s Conference in Nashville, Tennessee with our pastor, Cedric Moss and his wife Alexine. As Tim and I sat in the meetings at the Sovereign Grace Pastor’s Conference this past week, we had the opportunity to listen to other members of Sovereign Grace Churches from around the country and world publicly thank their pastors for all they do for them as pastors of their local assemblies. As we sat listening to all the tributes to these incredible servants of God, we couldn’t help but feel disappointed that we at Kingdom Life Church did not have an opportunity to publicly thank and pay tribute to our shepherd. We are sure if we had been given the opportunity, many of us at KLC would have submitted tributes for Pastor Moss. We would like to take this time now to publicly thank Pastor Moss and pay tribute to him for his humble, servant heart and faithfulness in handling God’s Word. What a blessing and encouragement he is. His love and concern for us is evident in how he labors to teach us and point us to Jesus, how he fervently prays for us, and how he patiently listens to us. We would like to personally thank you for all you have done to make our transition to the Bahamas a much more pleasant, seamless experience. You have patiently helped us many times as we have tried to understand Bahamian culture. We are sure you have prayed for us as we have sought to be wise, discerning missionaries to the Bahamian people. We know God brought you in to our lives to not only be our pastor but also to help us be more effective in our ministry work. Thank you for your friendship, your love and your care for us, and being a good example of what it is to be a godly servant leader. Your friendship and encouragement to me is something I treasure. You are the perfect example of a godly woman and help meet to your husband. You are an inspiration to me. I look up to you and strive to model my marriage to my husband after you. Thank you for supporting your husband and sacrificing time with him as he labors to feed and care for all of us at Kingdom Life Church. 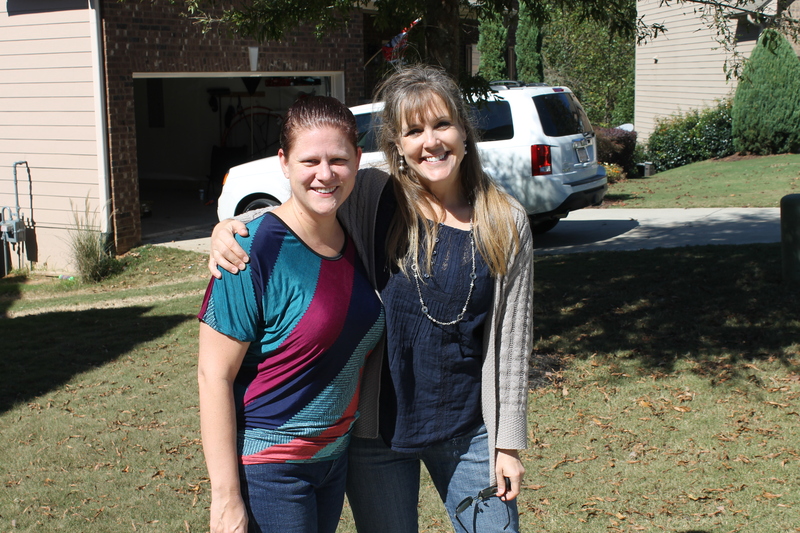 On Monday afternoon, we left Chris and Renee Grul’s home in White, GA. I drove to Nashville while Tim worked on some of his course work. It was the first time I had driven in the USA since last November. 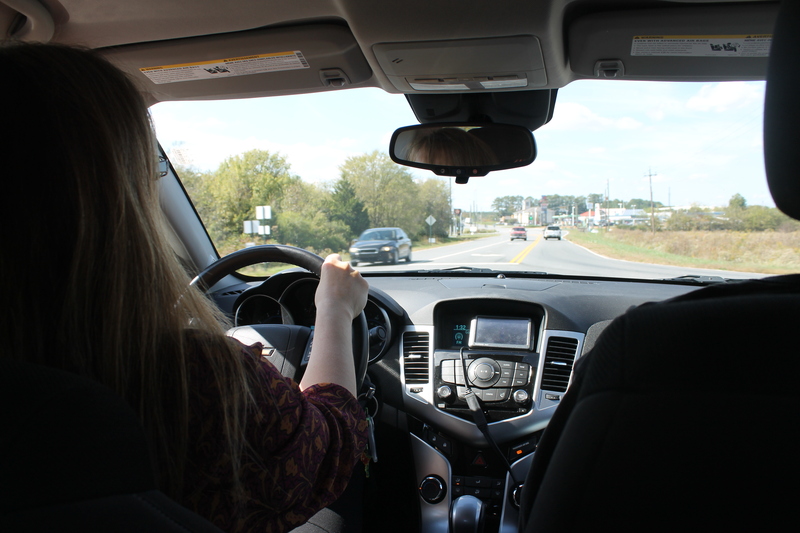 I was a tad bit nervous, but I soon adjusted back to driving on the “right” side of the road. 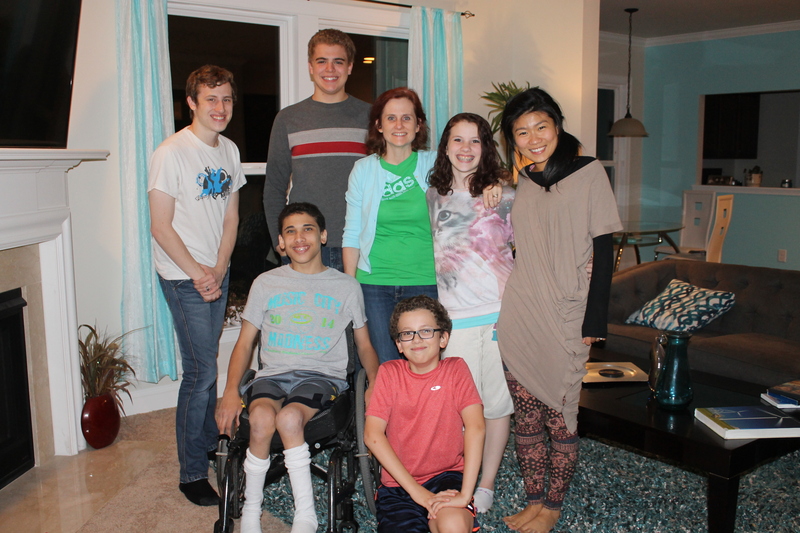 On Monday night, we stayed with Kevin and Linnea Ledgister and their family. 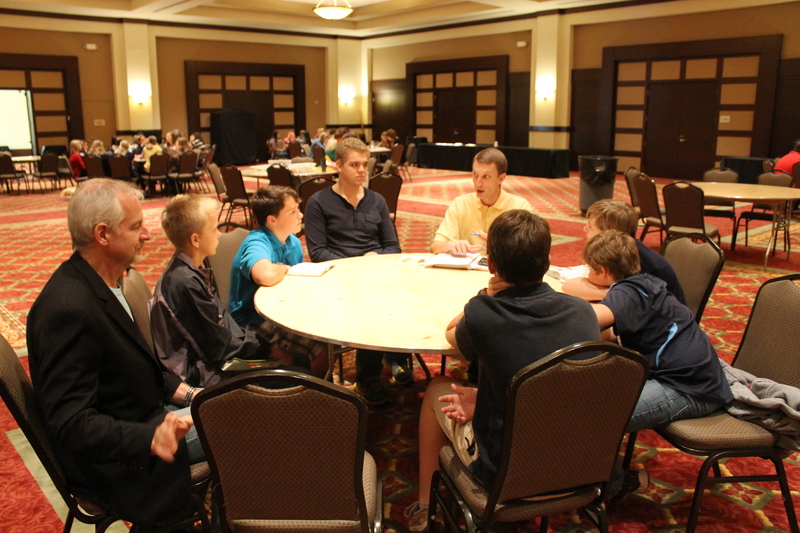 Zachary stayed with them while we attended the Sovereign Grace Ministries Pastor’s Conference in Nashville. 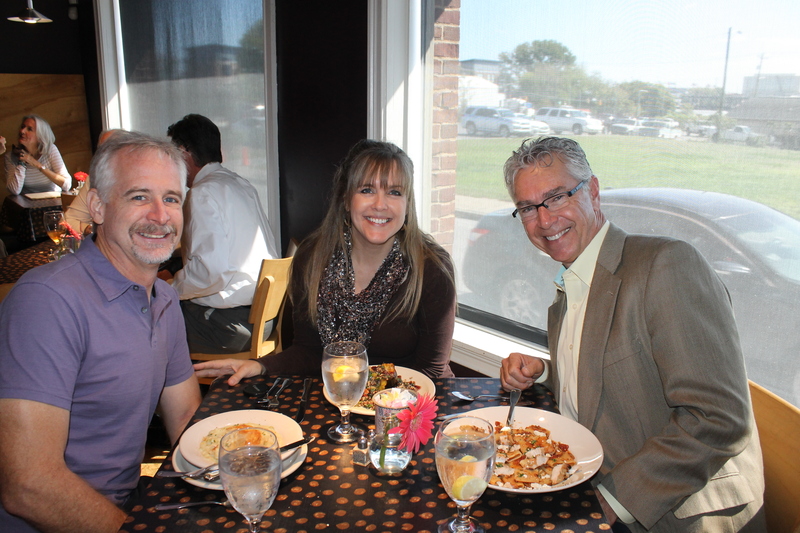 On Tuesday we had lunch with Maury Buchanan, president and founder of Mission Discovery. Mission Discovery sends mission teams to us in the summer time. 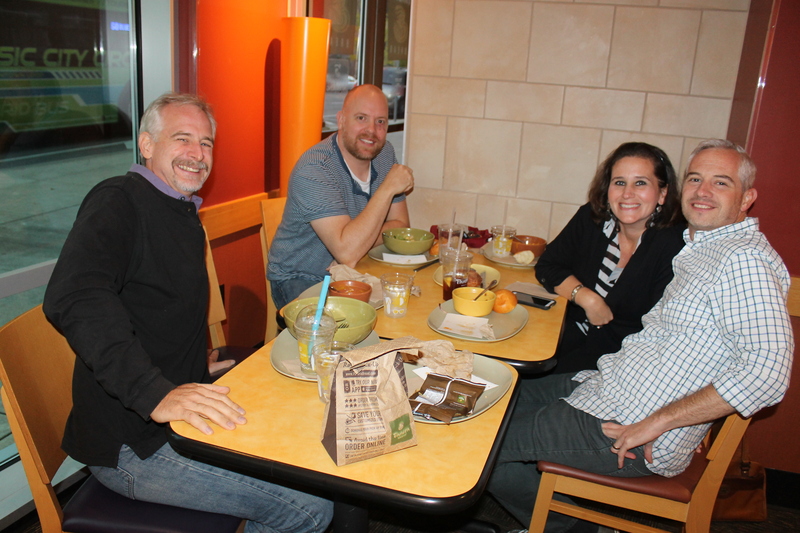 After checking in to the hotel and registering for the conference on Tuesday evening, we had dinner with Keith and Kristin Bunting and Doug Plank. 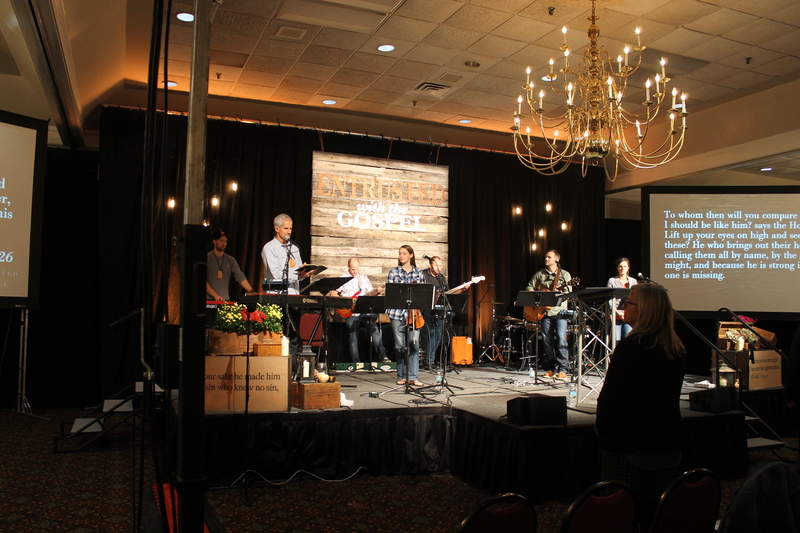 Each morning and every evening, we enjoyed a great time of worship and sitting under strong Bible teaching from some great expositors of God’s Word. 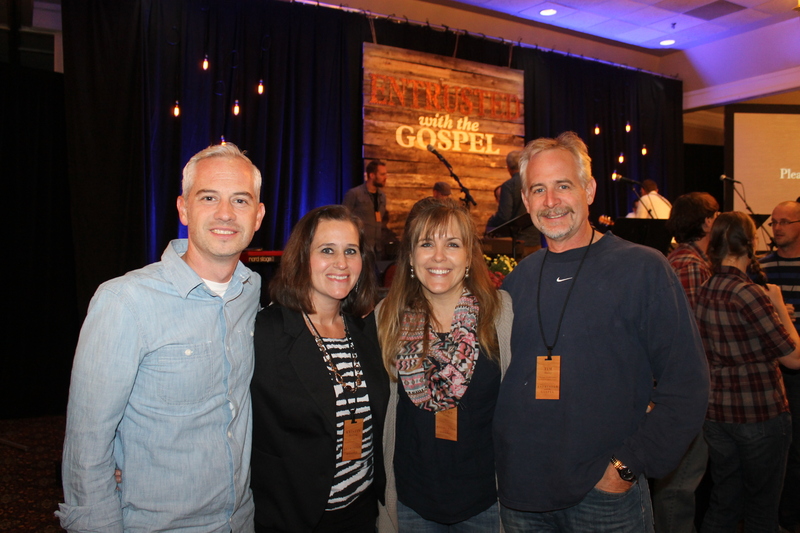 Of the many people we met while at the conference, we met Dan and Jodi Birkholz. Dan is the son of Jerry and Beth Birkholz. We attended church with Jerry and Beth at Eden Baptist Church in Minnesota. 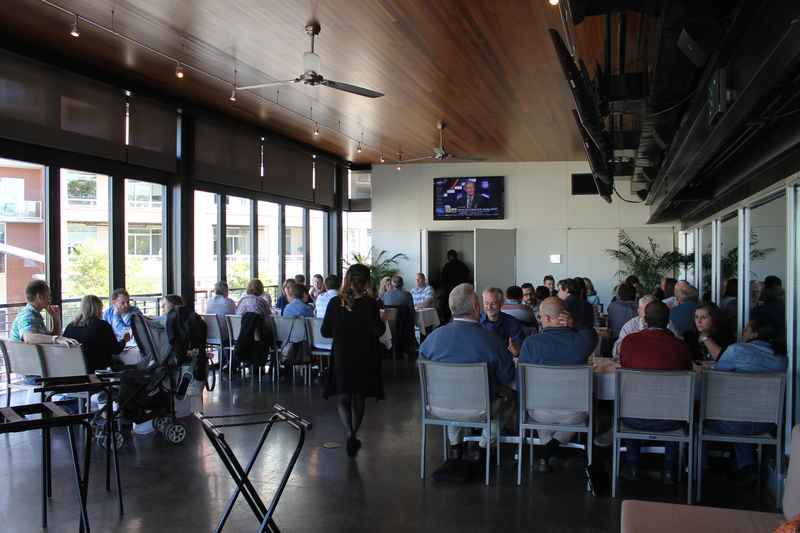 On Wednesday we had lunch with pastors of Sovereign Grace Churches in our region. 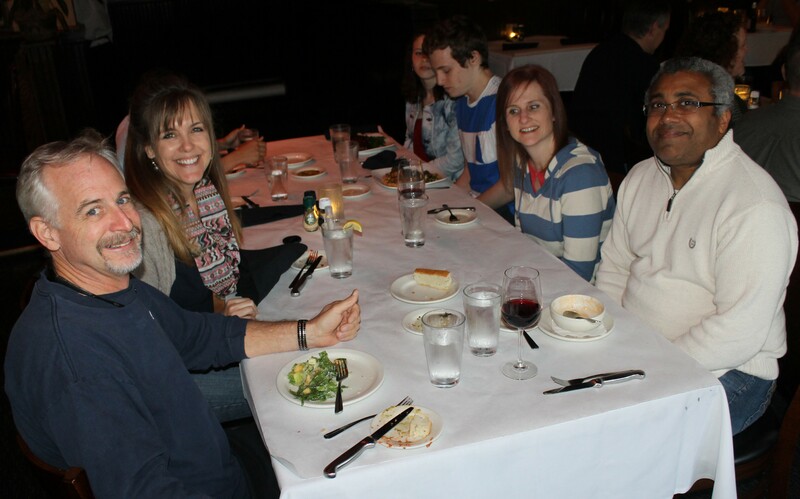 On Thursday evening we met with Kevin, Linnea and their children at an Italian restaurant. We spent some time together and then took Zachary back to the hotel with us. Tim had to leave early the next morning for Fort Lauderdale, FL to attend an ALC&C board meeting and I had to drive back to Atlanta. Granton and Zachary have been best friends since third grade camp at Living Waters Bible Camp. 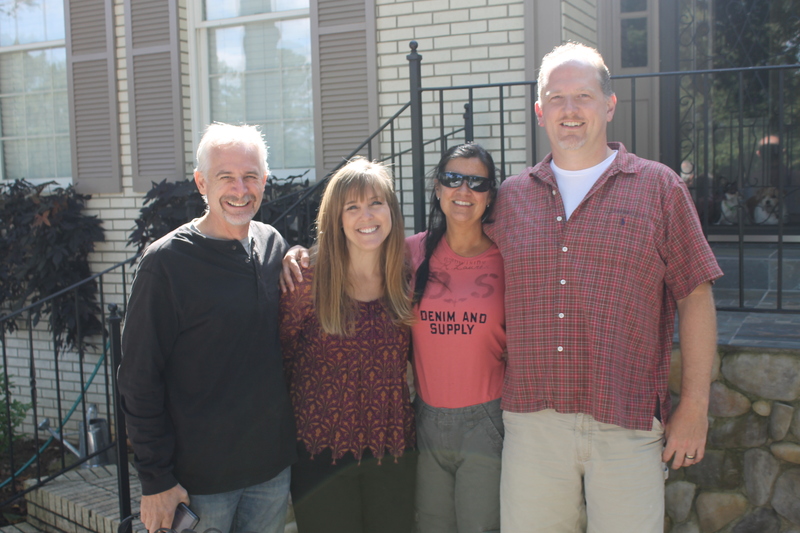 We got to spend quite a bit of time with Keith and Kristin Bunting. You may recall that Keith was our worship pastor at Kingdom Life Church until they left the island and moved to Florida to minister in another church. The last night of the Pastor’s Conference. 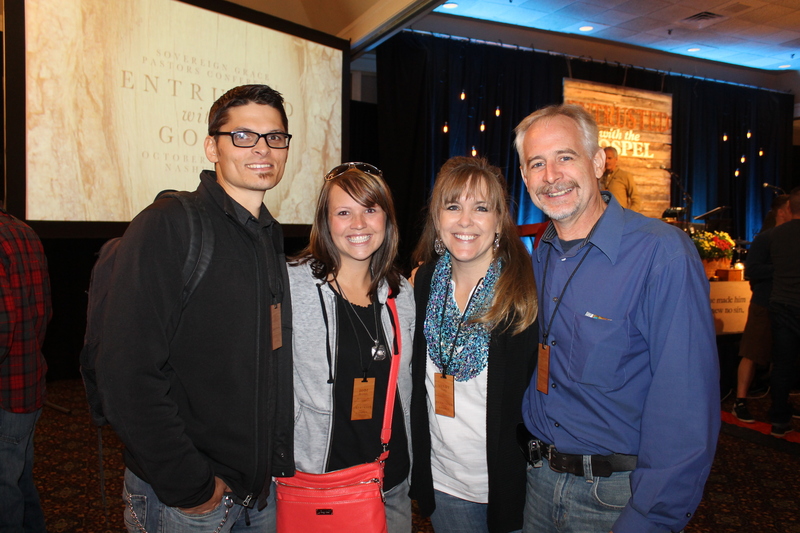 We are so glad we were able to attend this conference. The preaching was awesome and a much needed boost for us. We are already looking forward to next year’s conference in Indianapolis, IN. We are hoping and praying we can attend. On Friday morning Tim flew from Nashville to Fort Lauderdale to attend the ALC&C board meeting. Zachary and I drove back to Atlanta. 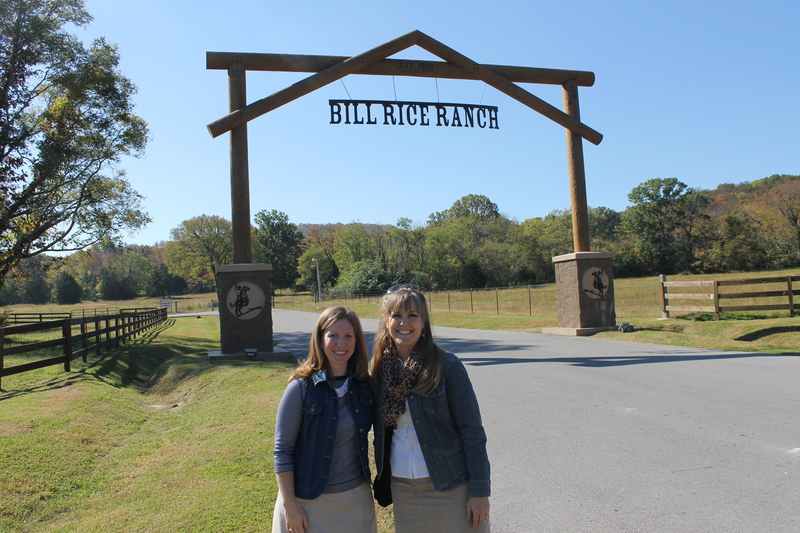 On the way, we stopped in at Bill Rice Ranch in Murfreesboro, TN. Susanna Flanders works at the Ranch and she graciously gave us a tour. We had met Susanna last Easter through Pastor Cranston. While at the Ranch we got to see a young Bahamian man we met last year, Owen Moss. Thanks for following us on our journey. We will try to post again after we leave North Carolina. Please pray for strength and stamina. God has been sustaining us, and we are energized by all the great people we have connected with, but our bodies are already feeling tired. 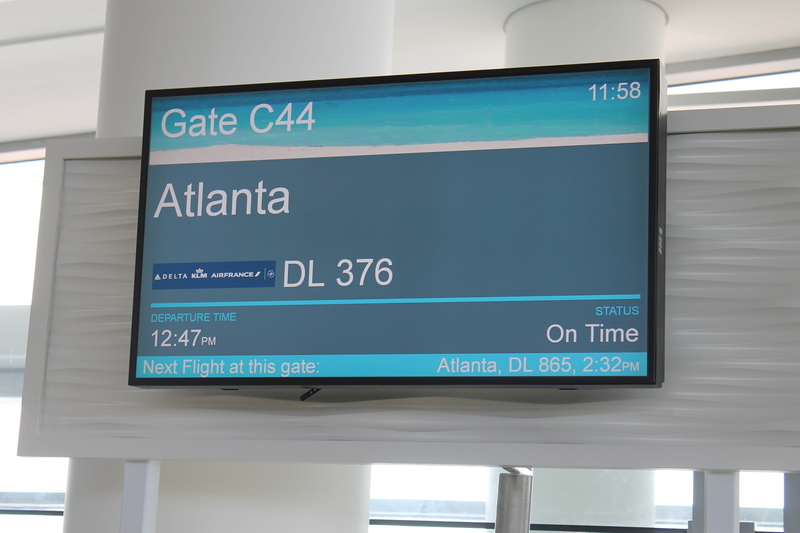 Today we are leaving the Atlanta, Georgia area and will be heading to Nashville, Tennessee. So far, the trip has been refreshingly tiring (Is that possible?). We have made some good connections and have enjoyed great fellowship with new friends. 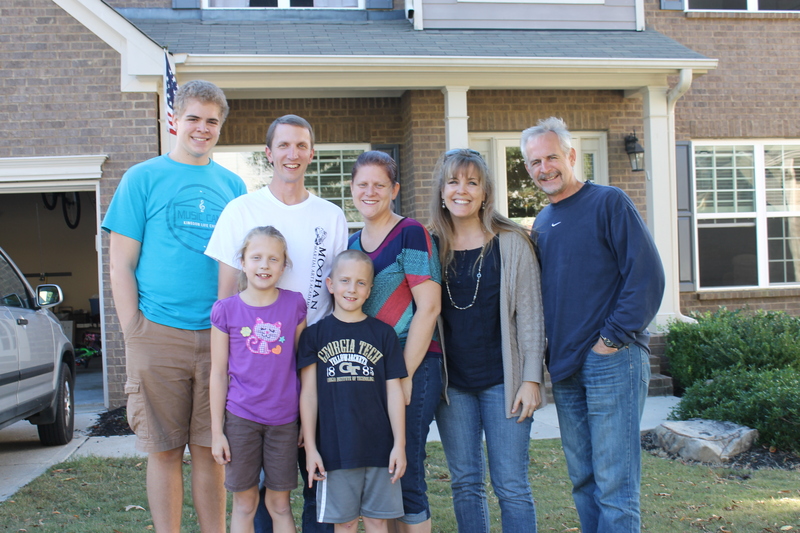 We arrived in Atlanta on Thursday afternoon and began our stay with the Young family in Cummings, Georgia. 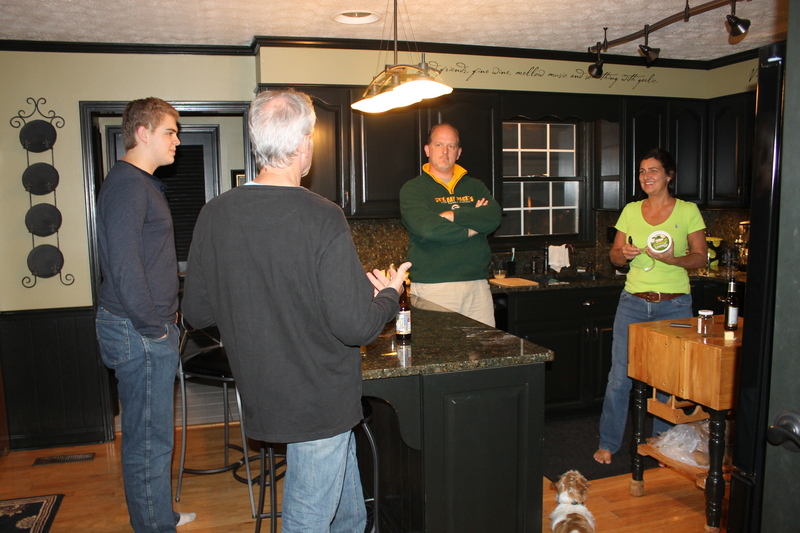 They were very gracious and hospitable hosts, and we felt well cared for while we were there. This is Cliff, Denise, Bethany and Malachi Young. We met Denise last January when she came to the island on a cruise ship. She found the ALC&C online before coming to the island and contacted us to see if we could meet her at the port and show them our ministry. Our relationship has been building ever since. 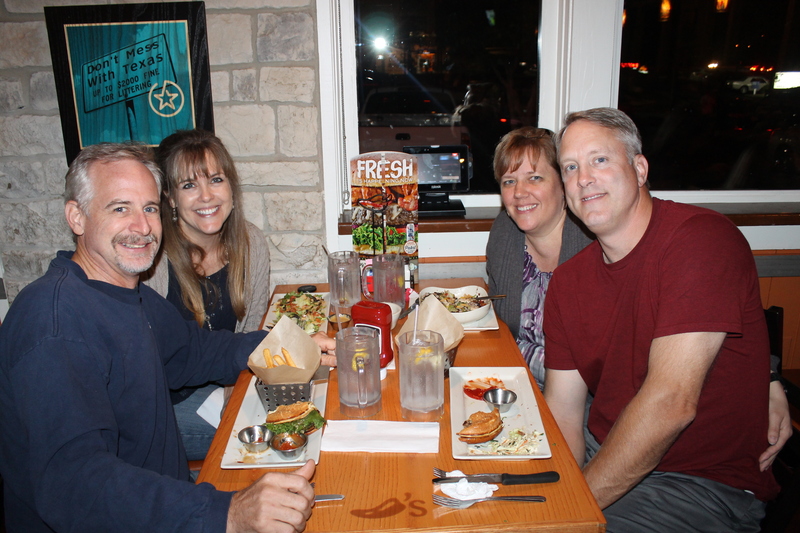 On Friday evening, the Youngs had plans so we met up with the Underwoods. The Underwoods are good friends of ours from when we lived in Minnesota. They now live in the Atlanta area. On Saturday morning we were able to meet up with Gary Lane. He also lives in the Atlanta area. We have gotten to know him through Mission Discovery. Mission Discovery sends mission teams to the Bahamas in the summer time. 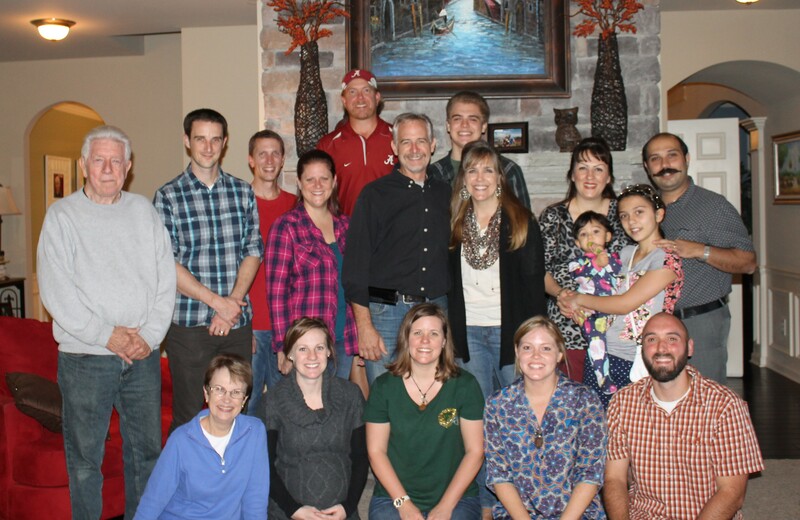 On Saturday evening we met at the Brown’s home for a meet and greet with members of their church. We got to know the Browns when they came to the island on a cruise in July. The Youngs and Browns attend the same church, and Denise has told Tracey about the ALC&C and put her in contact with us. We offered them our tour guide services in July and were able to get to know them through that contact. We met this family while at the Browns. Please pray for them. They are Iranian Christians who are here as refugees. He is a pastor with connections with Christians who are still in Iran and suffering for their beliefs. 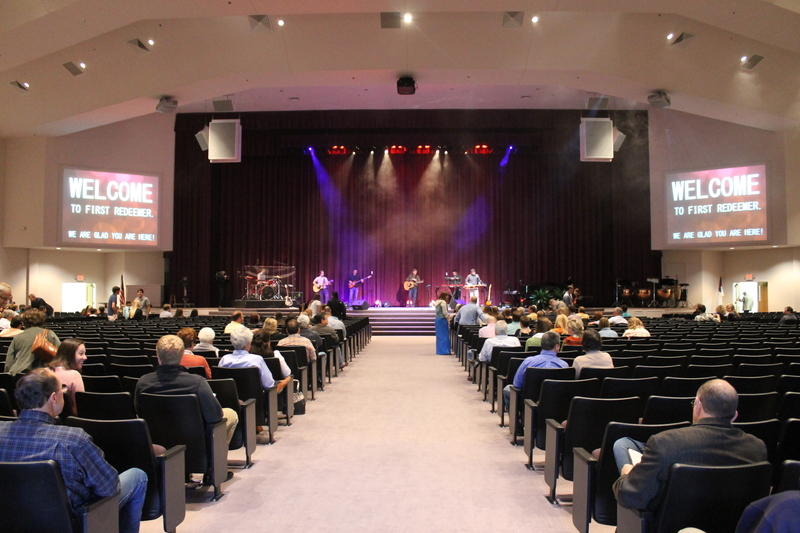 On Sunday we attended First Redeemer Church where the Youngs, Browns, and Tracey’s parents attend church. 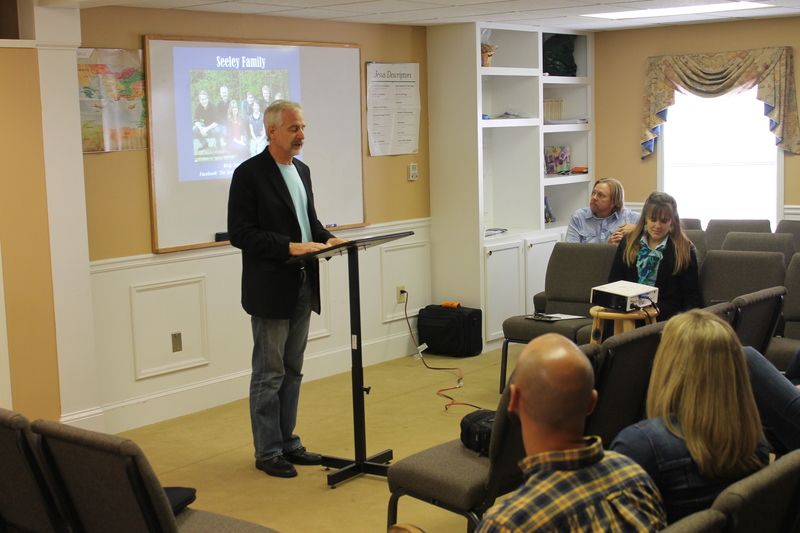 The Browns and Youngs teach Sunday School classes. We were able to use the Sunday School time to present the ALC&C ministry to the young adults. 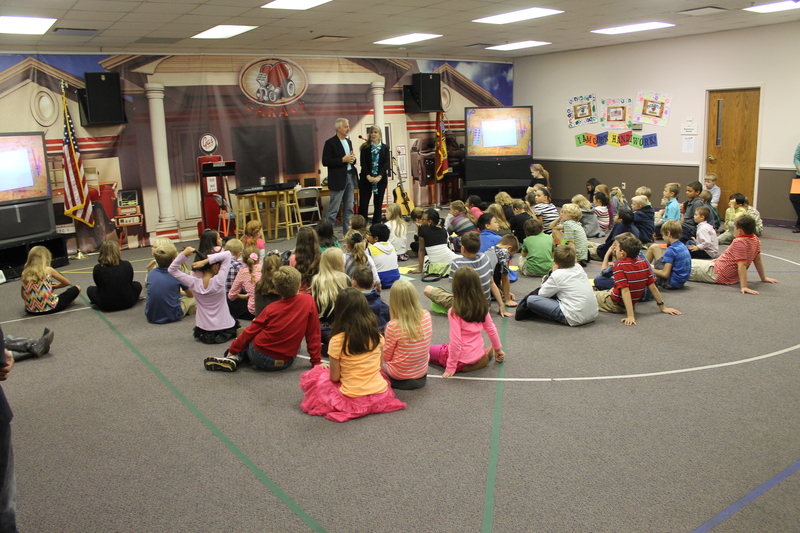 After the presentation to the adults, we spoke to the children’s Sunday School department for a short time. This was a special time as we fielded the fun, innocent, unpredictable questions of children. What makes this so special is that two weeks ago, I sent a letter to Malachi Young to read to his Awana class. The letter was about what we do as missionaries in the Bahamas. A majority of the children in this group attend Awana and had heard the letter. After speaking to the children, we met up with Cliff Young’s junior high boy’s class. After the class time, we were able to meet with the youth pastor and give him some information on the Adventure Learning Camp. This is the Brown family: Kristan, Tracey, Logan and Brett Brown. Sunday afternoon we drove to White, Georgia to stay with Chris and Renee Grul. Tim grew up in the same church circles as the Gruls, and Renee was good friends with Tim’s younger sister. 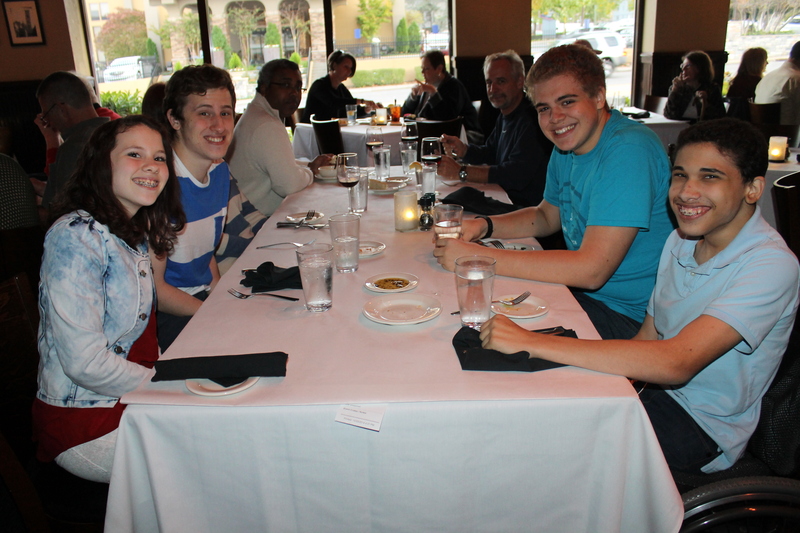 We had a great time catching up with the Gruls. 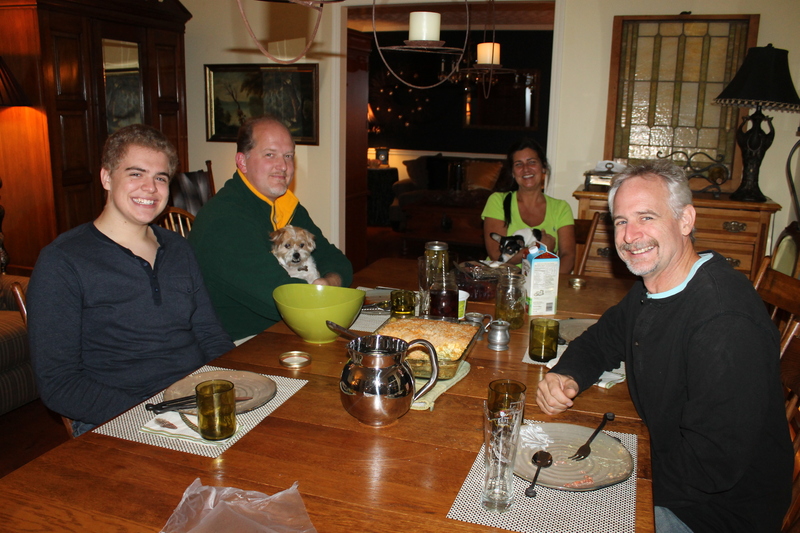 Right now, we are visiting with the Gruls as Zachary attends his 2 online courses. 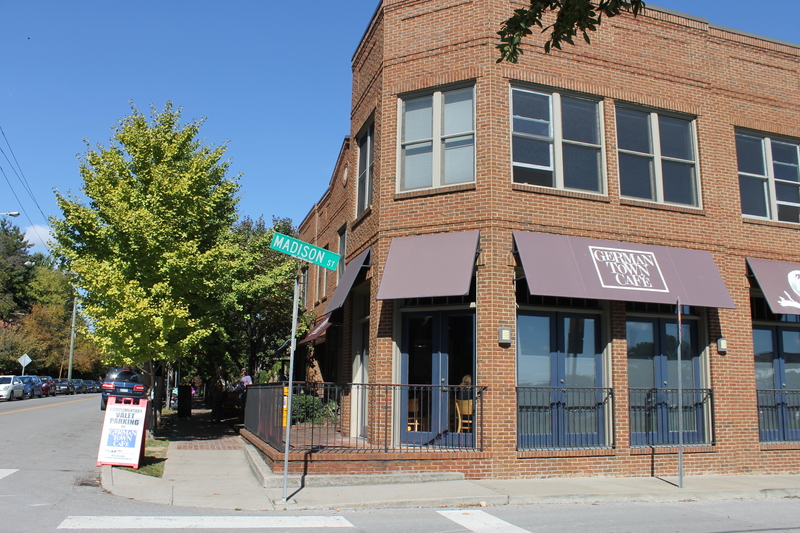 When Zach is finished with his courses, we will leave and head for Franklin, Tennessee. Tonight we will be staying with Kevin and Linnea Ledgister family. Tomorrow we will be meeting up with a leader of Mission Discovery in the Nashville area before heading to the Sovereign Grace Ministries Pastor’s Conference tomorrow afternoon (Zachary will be staying with the Ledgisters to spend time with his best friend, Granton). 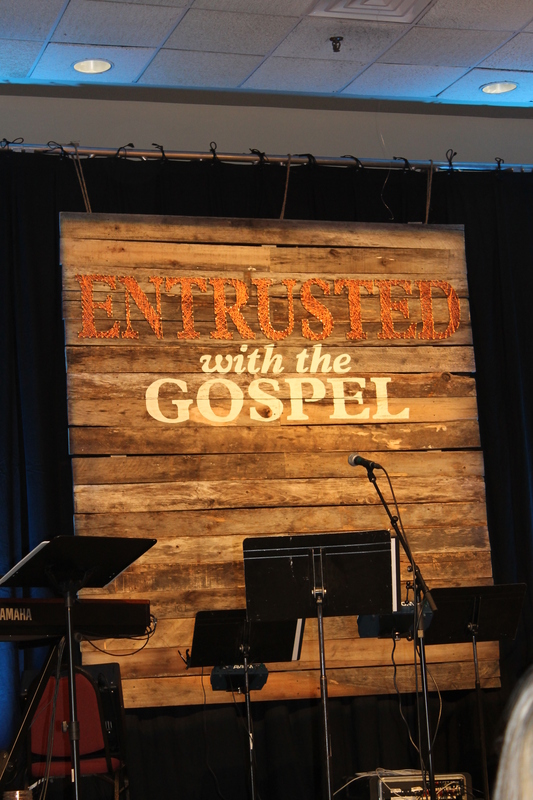 Please pray for safety in travel, opportunities to connect with people, time of rest and rejuvenation at the Pastor’s Conference. We will try to post an update again next week! Follow us on our way! October 16, 2014 12:07 pm / 1 Comment on Follow us on our way! After months of juggling work/ministry, school and personal schedules while planning this massive trip, the day has finally arrived! Zachary, Tim and I are sitting in the gait area at the Nassau airport waiting for our flight to Atlanta. Tonight, tomorrow night and Saturday night, we will be staying with a family we met when the wife came to the island on a cruise last January. Our meeting her forged a friendship, and now we are getting to connect with her, her family, her church and another family (we met them when they also came to the island on a cruise this year) in the Atlanta area. 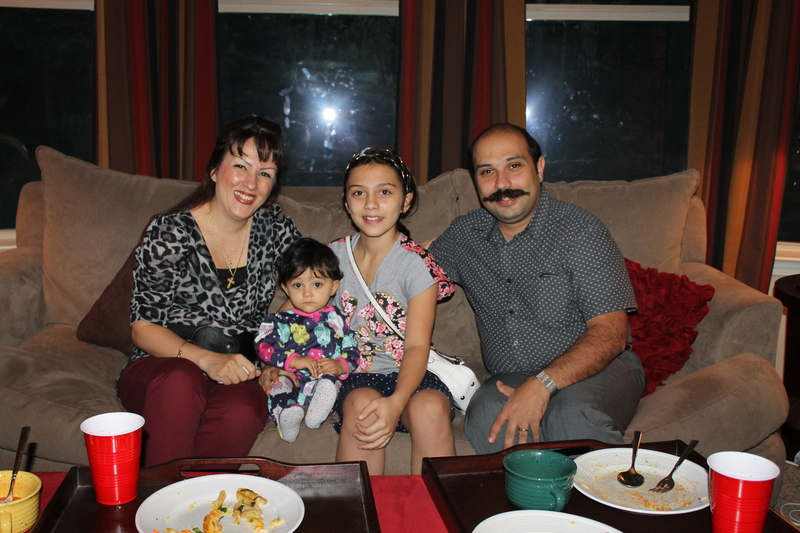 Saturday evening we will be having a meet and greet dinner with people from our host family’s church. Sunday we will be speaking to a young adult Sunday School class. 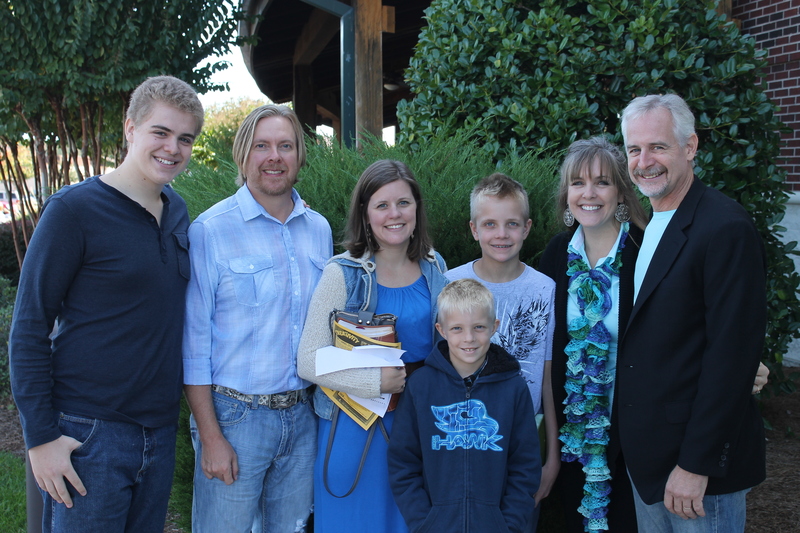 Sunday night we will be staying with a friend that Tim has known from the circle of churches he grew up in. Monday we will be leaving the Atlanta area to drive to Nashville, TN. Zachary will be staying with his best friend while Tim and I attend a pastor’s conference Tuesday, Wednesday and Thursday. That is enough information for now. We will be connecting regularly as the trip progresses (as time allows). If you need to get a hold of us, please email us (seeleyfamily@gmail.com) or contact us on our USA cellphones. Tim: 612-840-6940 Mindy 920-204-8635. These are both USA phone numbers. It’s all about you, Jesus! Yes, another song that we sing at Kingdom Life Church! As I listen to this song for the fifth time this morning, my heart is encouraged. The lesson in the song is so important as we need to constantly adjust our perspective in life. Indeed our focus as we go about our daily life needs to be on bringing glory to God. 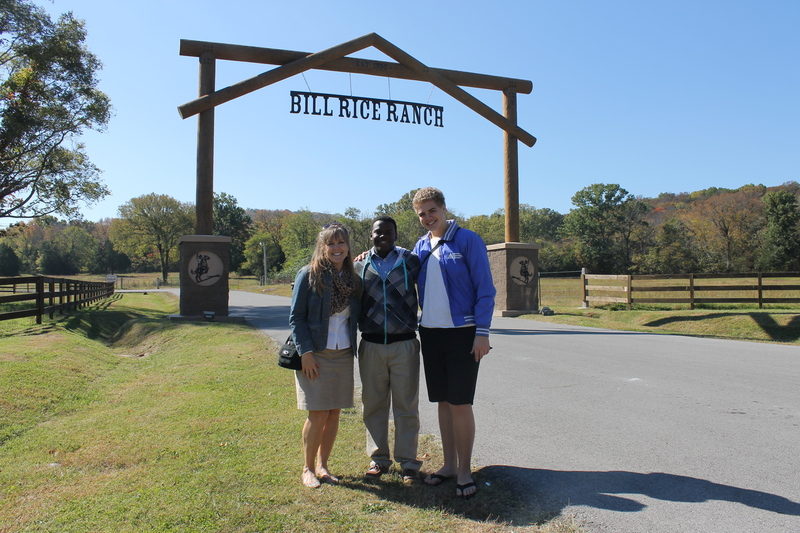 We met with Ms. Henchell and William at Great Commission Ministries this week. This week God gave us yet another glimpse of how He is still at work in The Bahamas. 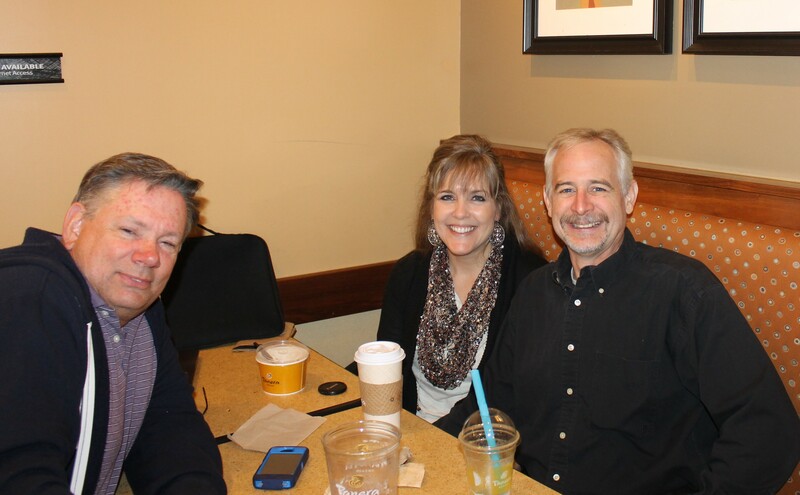 We were blessed and encouraged as we met with the director of Great Commissions Ministries. Great Commissions Ministries feeds and ministers to children, the poor, the homeless, alcohol and drug addicts, and other needy people of the Bahamas. In that meeting we also got to meet William who has a great testimony of how God saved him from a life of drugs, alcohol, homelessness, and basic depravity. He is now serving in full time ministry with Great Commission Ministries where he is seeking to help others who are now where he used to be. 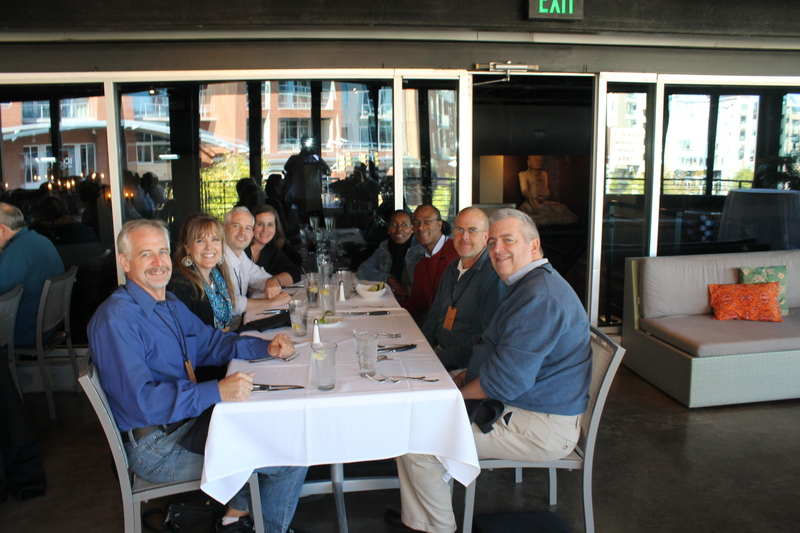 The purpose of our meeting with Great Commissions Ministries was to see what their needs are and how our ministry here at the ALCamp can partner with them and their ministry. We have a lot of mission teams coming to the island, and many of them are new and have no previous relationships with local ministries with which to serve. We have felt the need for a long time now to get out into the community to see what real needs are out there and start connecting those who come here on mission teams with those in need in the Bahamian community. Meeting with GCM was eye opening for us and very beneficial as we seek to connect mission teams with needy people on New Providence Island. We are so excited about future partnerships with this ministry. This next week we meet with Willie Mae Pratt Detention Centre for Girls to assess their needs and how we can help them. Meetings are in the works for the Simpson Penn Detention Centre for Boys and with Princess Margaret Hospital and Doctor’s Hospital. Please pray for us as we meet with these organizations and establish/further establish our relationship with them. Youth Outreach that starts October 10th. Under the “Picture Update” tab above we share the last two week’s events in pictures. 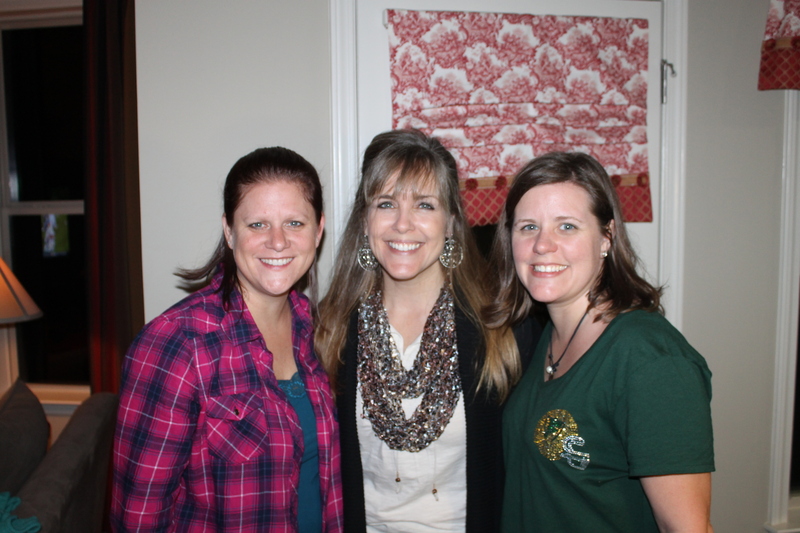 There are a lot of pictures of the Joy Bible Camp Reunion that was held September 27th. It was an awesome evening! Prayer requests list is updated under the “Prayer” tab above. Have a great weekend! Thank you for your interest and support of us in our lives and ministry work.